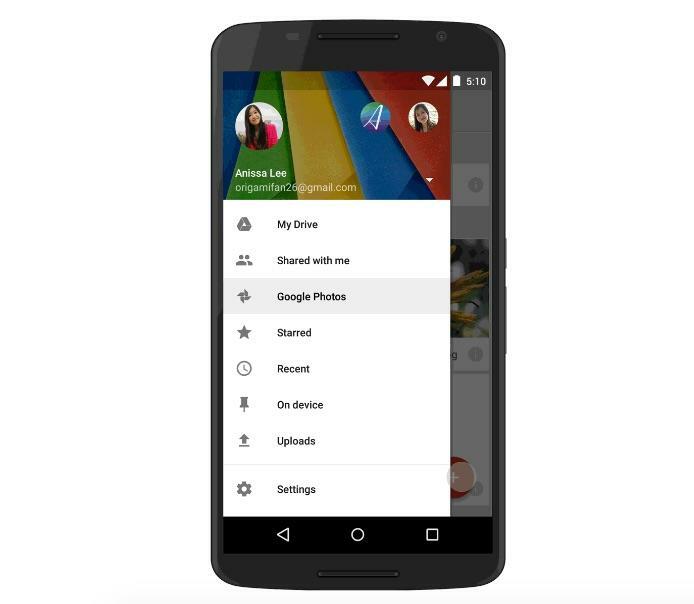 Starting today, you can finally access the best part of Google+ while ignoring the rest of Google’s social network. 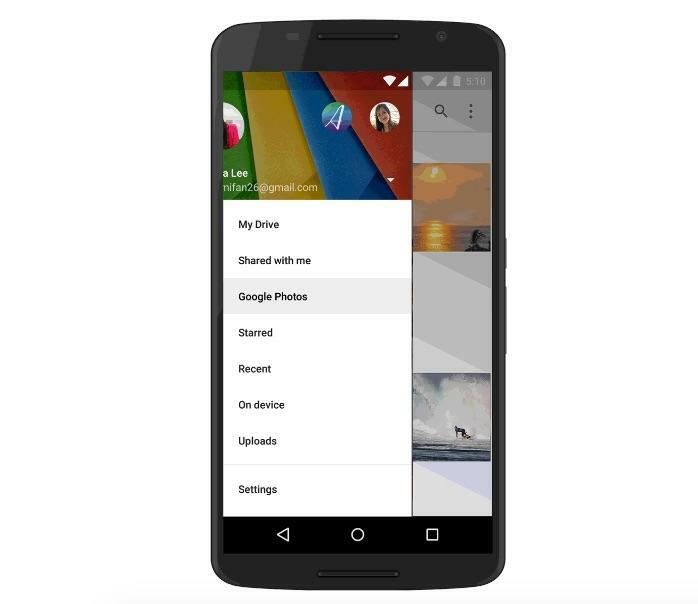 A new update for Google Drive adds the ability to view your photos from inside the cloud storage app instead. 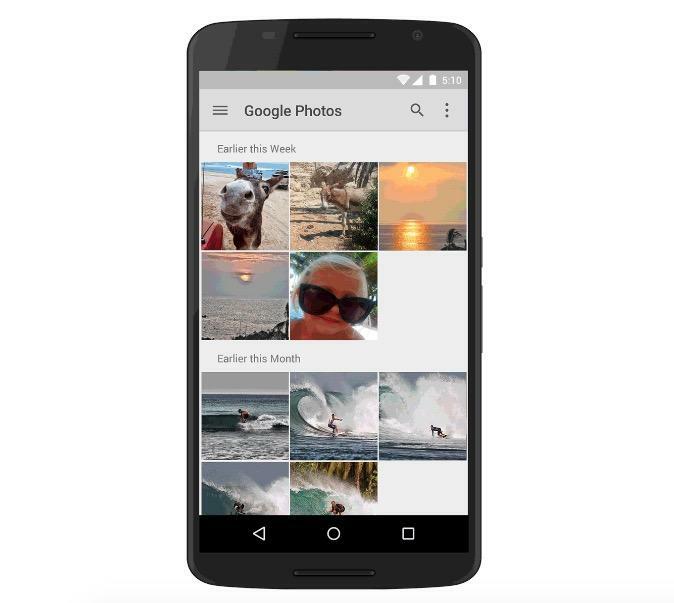 Moving forward you’ll be able to look through your Google+ photo collections using the Drive app for Android, iOS or online. Just click the menu button in the top left corner of your phone and then pick “Google Photos” to check out the new feature. For now you’ll still have to upload pictures through the social network, but that’s set to change soon as well. An updated version of Google Drive in the App Store reveals another new feature, promising to “auto backup photos and videos from your camera roll.” This part of the update is set to rollout in the next few weeks, and we’re guessing it’s headed to Android devices too. Once it kicks in you’ll be able to snap photos and have them show up in Drive without any extra effort – the same way it works for Google+ currently. Google recently announced plans to split its Photos service from the rest of Google+, and it looks like the company is already off to a great start. In the future we may get a standalone Photos app, but for now this Drive update should do the trick.